12 years of experience in water and wastewater solutions. Save money with low maintenance and durable products. A reputation for world class installation, service and support. We manufacture Dissolved Oxygen Sensors, Hydrostatic Level Sensors and Lagoon Water Moving Aerators for control of Sludge and Algae. 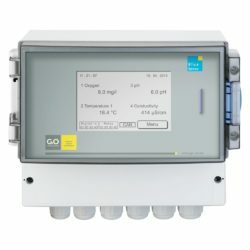 Our range of online Analytical instruments includes measurements for Dissolved Oxygen, MLSS, pH/ORP, NO2, NO3, NH3, COD, BOD, TOC, DOC, ATP, UV254, FCL, Conductivity, TDS, Turbidity, Biomass Methane Potential, Sulphite, Manganese, Water Levels in Wet Wells/Lift Stations etc. Royce is the authorised factory representative for Chemscan and WTW within Australia. A featured product at this years Exhibitions will be online Sludge Dewatering Optimisation equipment from Valmet which contributes significant savings in Polymer consumption, energy consumption and dewatered solids transportation. This Submersible TSS Probe provides a 4-20 mA current loop and a RS485 Modbus output. It has a built-in Jethead for easy water or Air Clean. 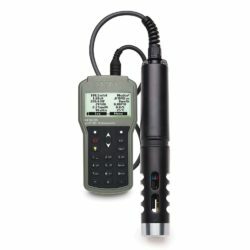 The TU 8355 can be interfaced with the MXD73/75 Analyser for easy “value pair” Calibration of the Suspended Solids Matrix. Click here for more information about the benefits and specifications of the TU 8355. Hundreds of installations in Australia! The innovative MXD 70 series of process instruments brings a new dimension to analytical process measurements with the modular design to meet ever changing process requirements. Click here for more information about the benefits and specifications of the MXD 73/75. State of the art pressure sensors! Royce Water Technologies now manufactures a line of high quality hydrostatic sensors to measure level in both water and chemical applications. 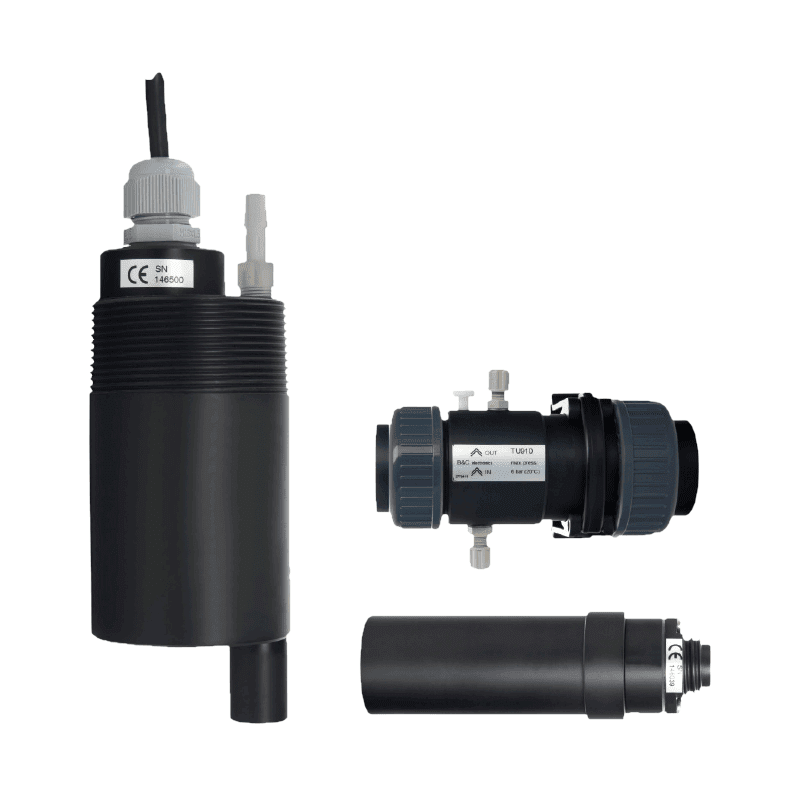 The CR420 series of 4-20mA pressure transducers are a cost effective and robust solution designed for continuous water level measurement where a 4-20mA output is required. Click here to see the entire range of Hydrostatic Level Sensors. For more than ten years Valmet’s microwavebased solid content transmitters have been used in the process industry for highly demanding applications. Valmet TS has been developed from third generation microwave solids transmitters, combining cost-efficiency with the extreme accuracy of microwave technology. The new transmitter meets the needs of wastewater treatment plants – with no compromises in accuracy. The 500 references in global waste water industry speak for the excellence. 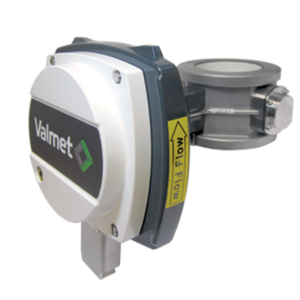 Click here for more information about the benefits and specifications of the Valmet Total Solids Transmitter. This Turbidity Probe provides a 4-20 mA current loop and a RS485 Modbus output. 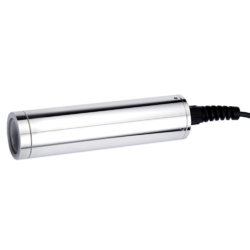 It can can be inserted either inline or in the dedicated TU910 Turbidity Flow Cell for very low turbidity measurements. The TU 8525 can be interfaced with the MXD73/75 Analyser for easy Calibration of Zero and Span. Click here for more information about the benefits and specifications of the TU 8525. 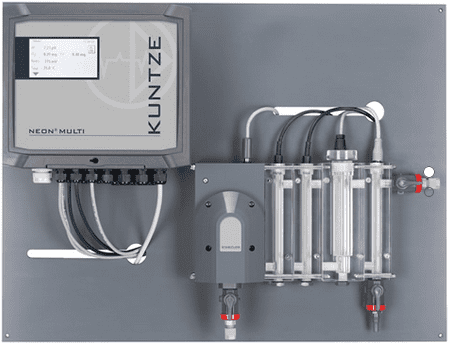 Controlled and reliable measurements driven by Kuntze Krypton® systems. The measuring system includes all customers need for disinfectant measurement: instrument, sensors, assembly and cables. The Krypton® Multi is a measuring system for disinfectant, pH and temperature – optional ORP and 5th measuring input (Cl2, TCl or conductivity). Kuntze Krypton® Multi are delivered fully assembled and ready to use. Click here for more information about the benefits and specifications of the Krypton® Multi. The Australian made RWT G95A is the next generation in Dissolved Oxygen measurement. We have taken a sensor that was already good and made it better. 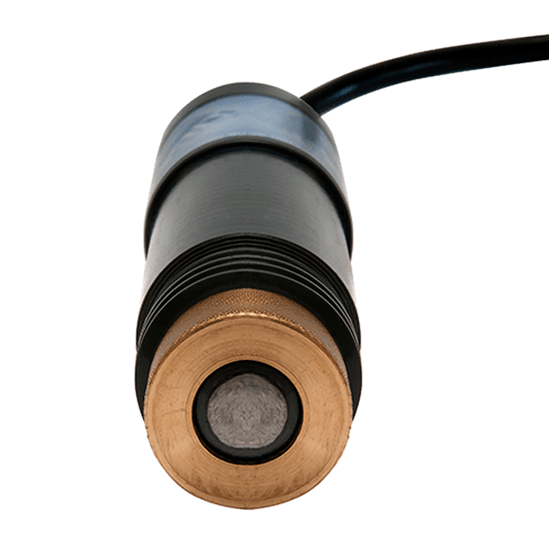 Galvanic Dissolved Oxygen Sensor are part of Australia’s most proven range of Dissolved Oxygen Systems with excellent measurement at the low end of the measurement range at zero. They are the preferred choice at many wastewater treatment authorities. Click here for more information about the benefits and specifications of the RWT G95A. 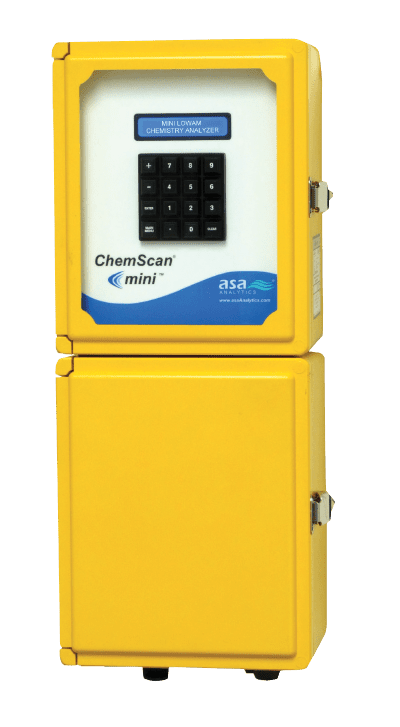 The single parameter in-line analyser family from ASA Analytics utilises years of ChemScan® experience and proven technology to provide reliable and accurate analysis of water and waste water. This device has been designed from the ground up to reduce maintenance requirements, includes large ID sample tubing to minimise plugging and only needs quarterly reagent refills. Click here for more information about the benefits and specifications of the Chemscan® MiniLowAm. 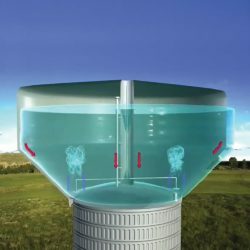 PHi’s Large Bubble Air Mixing unit cleans wet wells, mixes water storage reservoirs (aiding DBP reduction) and increases Dissolved Oxygen concentration in wastewater aerobic tanks by causing water column inversion thus lengthening diffuser air contact time. Utilising both coarse and fine Aeration bubbles through the patented Kuh Kai Aerator, the coarse bubbles assist in breaking up the FOG “scum” in the well. The fine micro bubbles activate aerobic bacteria to form a healthy colony of bacteria that enable biodegradation of organic matter and thus also eliminating odours. The Kuh Kai Wet Well FOG Blitzer is easy to install by a suspension chain and air hose. A low energy Blower can also be supplied to complement the System Package. The BlueSense transducer facilitates the processing and calculation of measurement values of physical and chemical sensors. In addition, the transducer features a full controller function that can cover all process-oriented tasks. 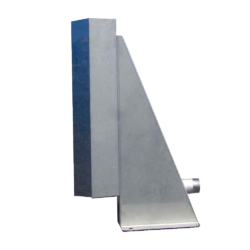 The BlueSense transducer is compatible with analogue and digital sensors and actuators of all manufacturers. 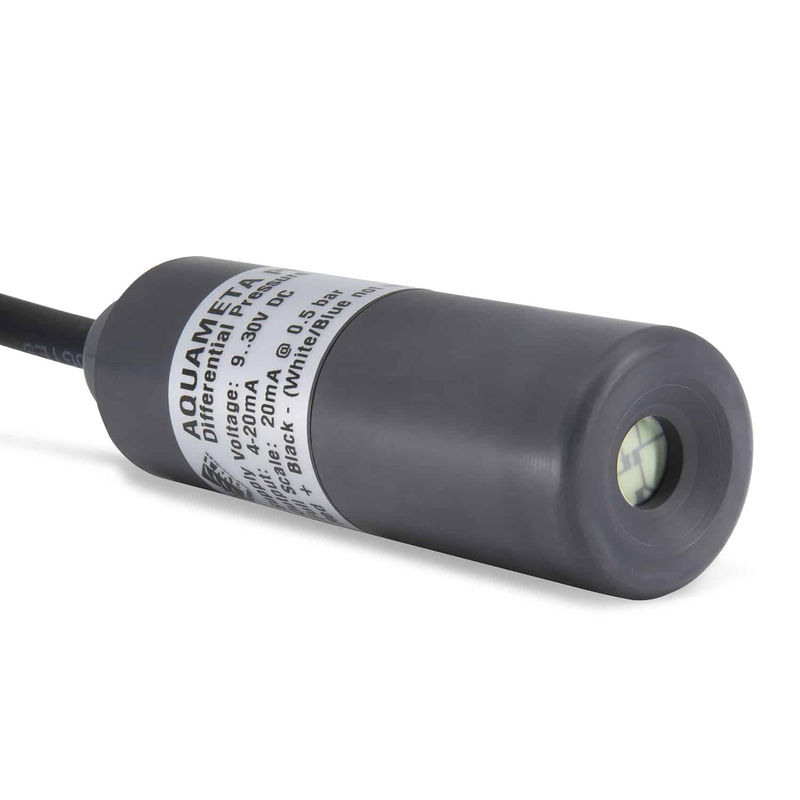 Sensor allows for applications in harsh conditions, such as corrosive media or at high pressure. Bring the performance of a benchtop pH meter with you when you use the HI98190 handheld pH meter. This professional, waterproof meter accurately measures pH, ORP and temperature. 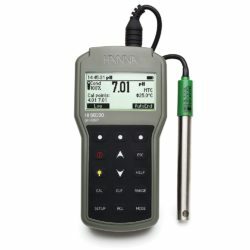 Built-in diagnostic features for the most precise measurements and logging so you never miss a measurement, the HI98190 is the perfect tool for environmental and industrial testing. 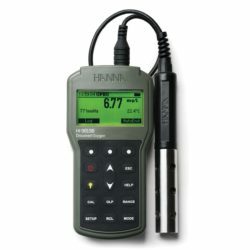 The HI98198 Optical Dissolved Oxygen Meter makes measuring the concentration of dissolved oxygen hassle-free. Optical DO technology doesn’t require a minimum flow rate, so there is less drift in your readings. Perfect for the field or for the laboratory, the Quick Connect probe requires no membranes, no filling solution, and no warm-up time so you can measure without hesitation. Your meter comes complete in a rugged, custom carrying case for easy transportation. 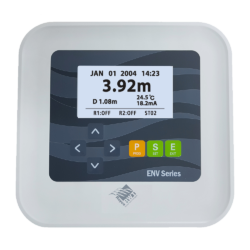 The ENV100 Ultrasonic Sludge Blanket Level Meter, utilises enhanced ultrasonic technology to measure the sludge interface level in various types of clarifiers, settling tanks and thickeners with superior accuracy and reliability. 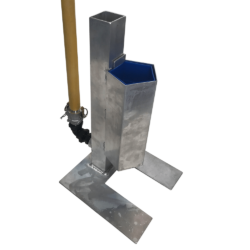 KUH KAI is an innovative product that collides, stirs and breaks down sludge and air into fine particles in a pentagonal cylinder 65cm in length, to accelerate the purification of waste water. Air jetted from a pentagonal cylinder diffuses and radiates outward while eddying in a non-conventional approach. An award-winning multi-parameter, real-time sensor platform (portable or permanent) that accurately and reliably measures BOD, COD and faecal coliforms for permanent and temporary applications. 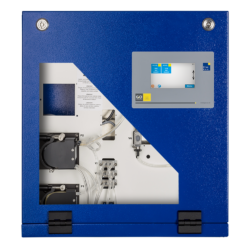 Fully automatic on-line analyser for measuring concentrations of mediums in fluids according to wet-chemical methods. 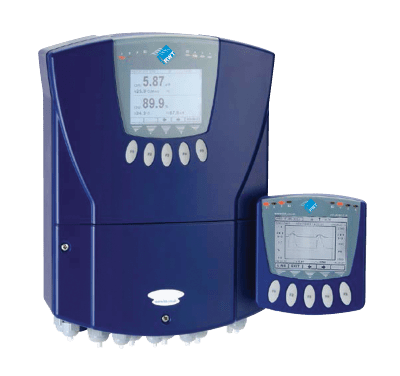 The photometer total nitrogen & total phosphorus version of the BlueMon system comprises of the following equipment: analyser unit and control and measurement electronics in a powder-coated cabinet. 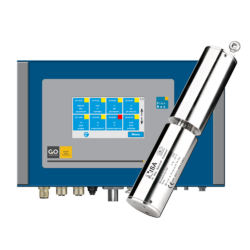 The intelligent spectral analyzator ISA provides the simultaneous acquisition of multiple parameters with only one sensor in a small form factor. 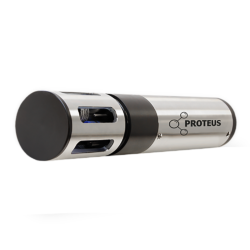 This compact UV/VIS sensor provides both standard water quality parameters and additional substances and water properties applying modern chemometrical methods. Get our product updates straight to your inbox and start reducing costs today. © Copyright Royce Water Technologies - Water and Wastewater Equipment - Australia 2018. All Rights Reserved.